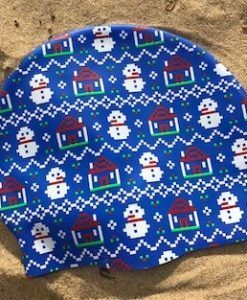 Easter won’t be Easter this year without this funky Easter swim hat. 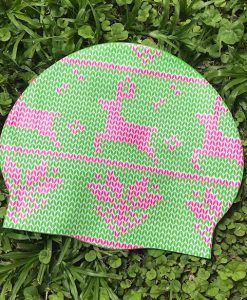 Bright pink with yellow chicks it can be worn all year round, and is so comfy you won’t want to take it off!! 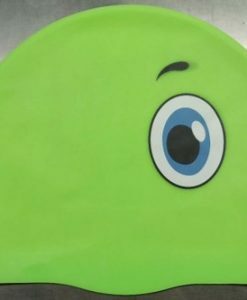 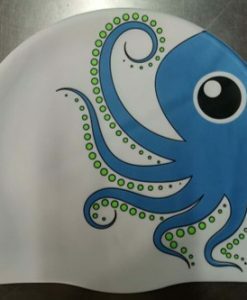 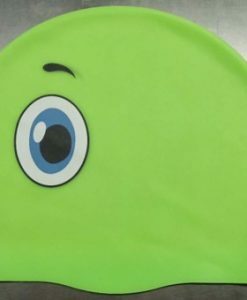 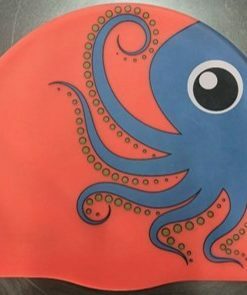 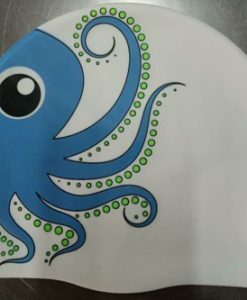 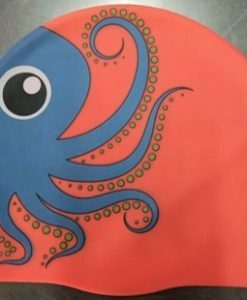 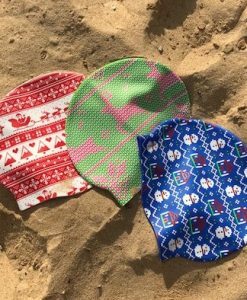 You will be easily spotted swimming in the pool or the ocean in this swimming cap, plus you will be supporting a GREAT cause.